We all know that feeling when we know exactly what to convey but find it rather difficult when we have to put it into words. When you are writing a casual memo letter you need to keep in mind that you should not sound too Formal Letters but at the same time should not come off as too laid-back.Using our casual memo letter template, you can easily write one. 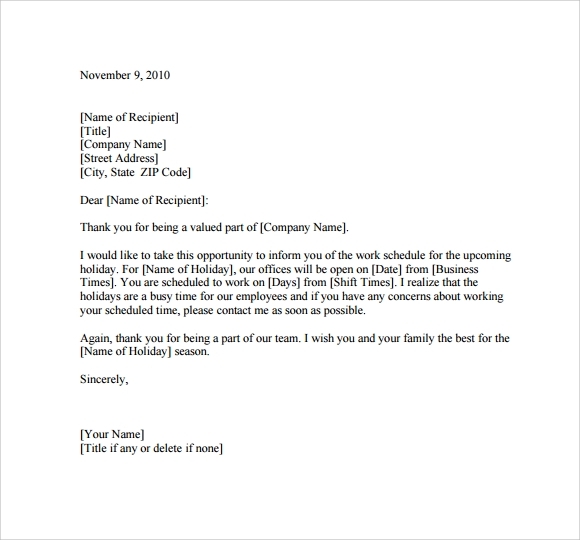 These easily editable Word templates will guide you with the format of the letter and the contents. 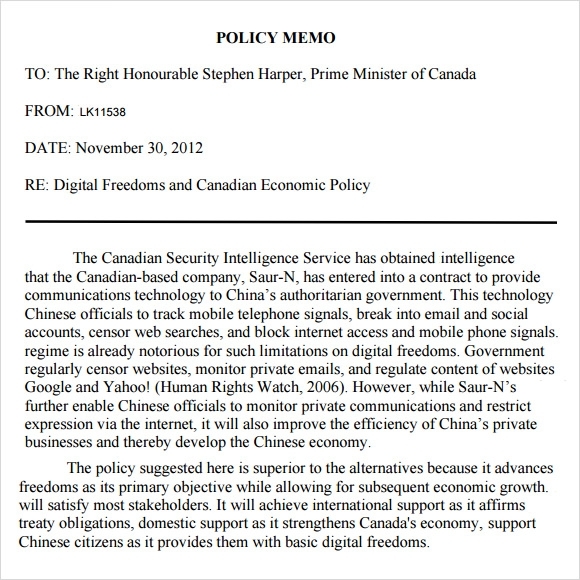 Also, these free to download casual memo letter templates are highly editable. 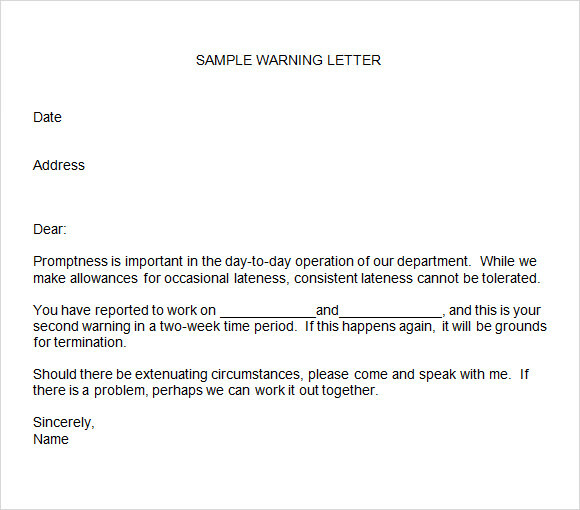 When you are about to warn someone from your team of being consistently late within short span of time this sample memo letter template for habitual late is going to help you in doing the job without any hesitation. 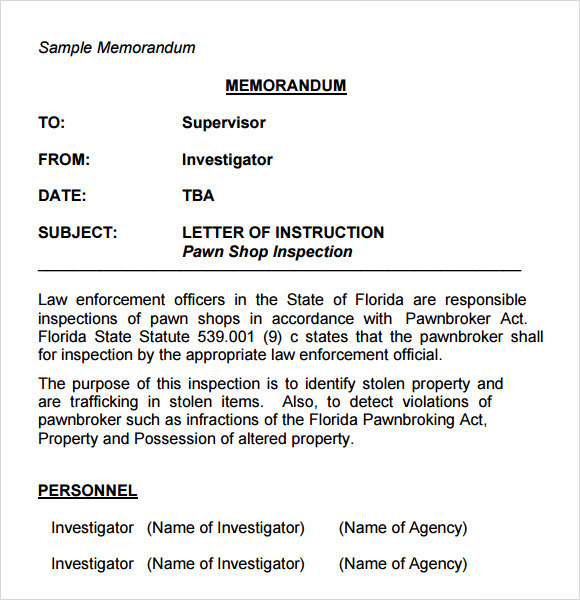 Here is a Sample Memo Letter format which gives you the opportunity to notify the Pawn brokers regarding inspection by Law enforcement officers at Florida. This memo is a useful one since it notifies the reason behind the inspection as well. 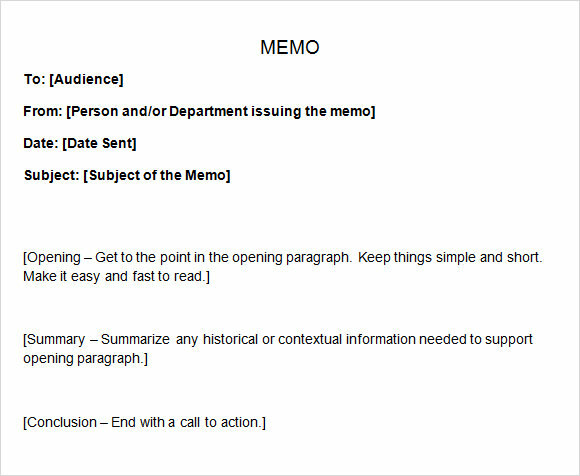 What is the Purpose of a Memo Letter Template? A Memo letter is sent to pass on a communication from the company authority to its staff. When you are communicating something to a group you need to be formal but when it’s to a person in individual to whom you wish to warn regarding in dreadful behavior or activity you have to write the memo in a more casual form but even not too laid back style. This purpose is solved by a casual memo letter template which helps you to have selected casual sentences and words that would send a warning with maintaining the softness in the format. You can also see Sample Employment Offer Letters. What Are The Tips To Create A Casual Memo Letter Template? While you start with writing a Casual Memo Letter even you have to check for the presence of any kind of standards that are set for the company. You should always maintain the standard though you are writing a casual memo as well. It is also very important to keep the language clear and grammatically right so that your image is carried well and your words are abided by the receiver. The purpose of the letter also needs to be clear as well otherwise the meaning of the letter is going to be in vain. Proper salutation and conclusion carries the prestige till the end. 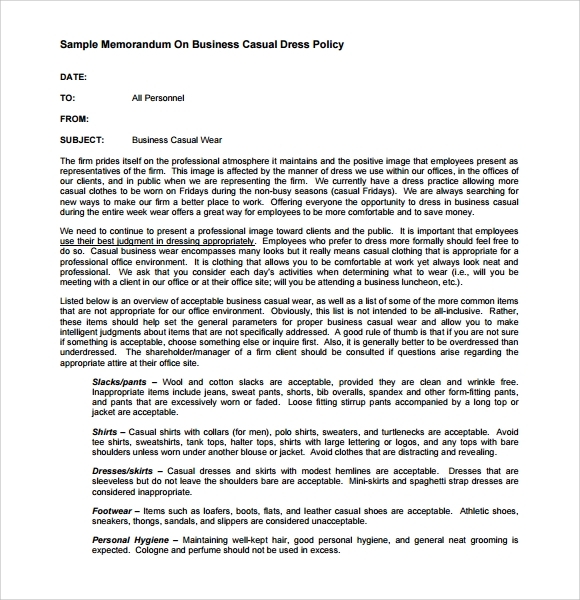 What Are The Benefits of A Casual Memo Letter Template? A Memo Letter, be it formal or casual is very beneficial in case you are willing to carry out the privacy of the communication to be made with the employee. A memo always acts as a very strong means of communication to preserve it as record for later use in any kind of situation. A focused and to the point memo works well and goes further in creating a deeper impact on the receiver as it is sent in personal or in small groups, it directly hits and the purpose is solved in most cases. In our arrangement of casual Memo Letter Templates you will get all kinds of formats ready for your quick use which are also editable and can be customized according to your need. You may just download them and enter your required details in the given fields and start printing and sending.You can also see Sample Sincere Apology Letters.